While Rodenstock have ceased productions of analogue lenses, a limited series of Apo Sironar S Edition has been secured. 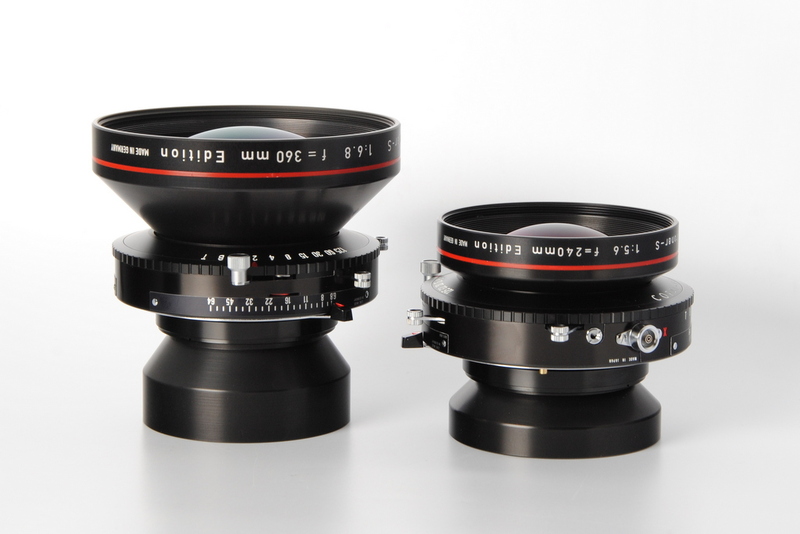 The analogue lenses are manufactured at the factory under the same specification as the earlier Apo Sironar-S. The Apo Sironar S have a large image circle therefore increasing movement range.